Matt Bomer has shared his “struggles” coming out to his family, and they sounds all too familiar. Now, we’ve been pretty obsessed with Matt Bomer for a while. From his steamy turn in Magic Mike to his emotional performance in The Normal Heart and his scarily psychotic role in American Horror Story: Hotel, we’re pretty into his work. He also has three adorable children, and is happily married to his partner, Hollywood publicist Simon Halls. 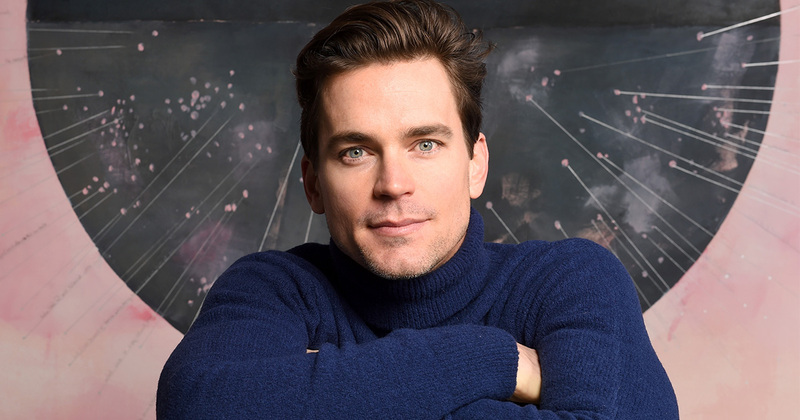 However, in a new interview with Girls star Andrew Rannells in Out magazine, Matt Bomer has spoken about the difficulties he faced coming out to his family, and how they overcame their differences. In the conversation, Rannells and Bomer discuss their coming-out experiences, and the latter explains that, because he came from “a conservative Christian household,” he decided to open up to his parents about his identity by writing a letter. “I would have lost my sense of direction if I tried to do it in person,” he explained. After sending the letter, he says, there was radio silence from his parents for six months. In fact, he says it took a few years for things to iron themselves out. "It’s a struggle for anybody to take their paradigms and set of beliefs and understandings and completely flip the script. So I’m empathetic toward everyone. And my family is so loving," Bomer said. Indeed, it seems that things the actor and his mom are really going well: Bomer revealed that his mom recently invited him, his husband, and their three children to speak at her women’s group in Houston. We’re glad that Matt Bomer has figured out his relationship with his parents, and that they are building bridges with each other. If you or someone you know is struggling, you can contact the Trevor Project on 1-866-488-7386 24 hours a day, seven days a week. You can also text “Trevor” to 1-202-304-1200, or chat online through instant messaging with a TrevorChat counselor. 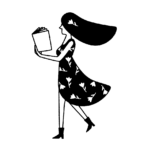 You can also visit the It Gets Better Project.